Beaver Run unit 4322 is a beautiful ski-side studio located in building 4 in Beaver Run Resort at the base of Peak 9 in Breckenridge, Colorado. Owners will enjoy this rental giant – 2014 grossed $26,817. This true ski-in/ski-out property is located just two blocks from Main Street, giving you access to the many fabulous restaurants, shops and apres ski stops in Breckenridge. The Beaver Run complex features a unique indoor/outdoor pool in the main complex, while building 4 has it’s own outdoor pool and spa amenities with ski slope views! For ultimate relaxation after a long day on the mountain, enjoy the many hot tubs in the complex, steam room & sauna, or treat yourself at the Spa at Beaver Run located in building 1. With 3 restaurants and a small market on-site, you never have to leave this amazing complex! Spencer’s Restaurant, Base Nine Bar, Copper Top and the Spencer’s Market are all here to serve you! Not in the mood to walk to town? Jump on a free bus or take the complimentary Beaver Run shuttle to wherever your heart desires! A few more spectacular amenities include but are not limited to: indoor parking, fitness center, game room, tennis court, 24 hr security, ski school and conference facility that creates an excellent rental stream for owners. Beaver Run boasts 435 slope-side guest rooms and is the largest Conference Center in Breckenridge. With 40,000 square feet of versatile meeting space, it’s perfect for meetings in the mountains. It’s no wonder Beaver Run Resort is the best income producer in all of Summit County! With a variety of room types including hotel rooms, studios, one and two bedroom condominiums, and large executive and specialty suites; Beaver Run has something to offer everyone! 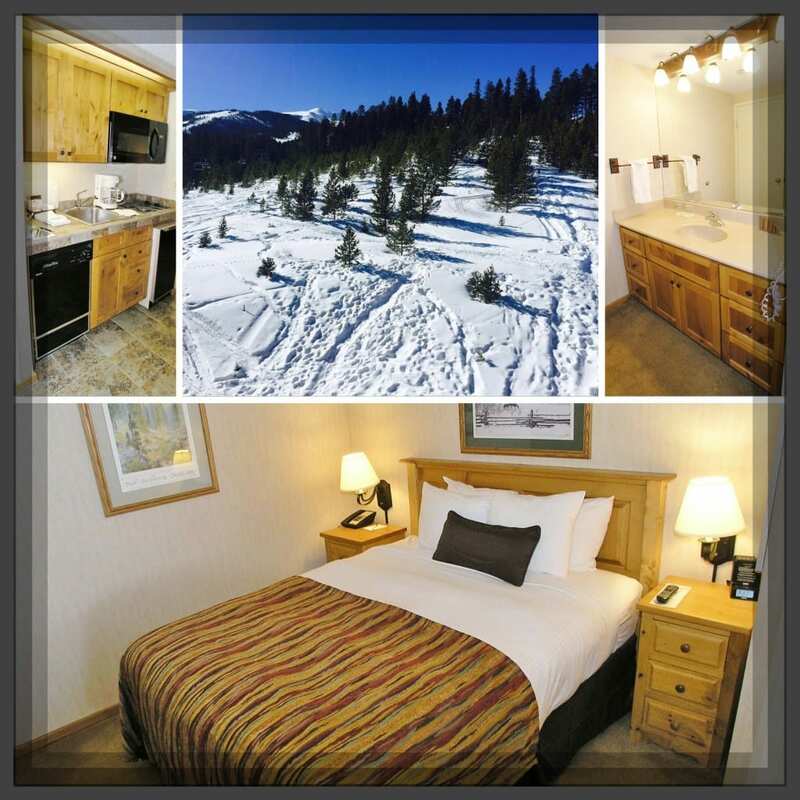 Beaver Run is a new class of lodging, a condo-tel (condominium/hotel), where each rental unit is individually owned. The furnishings and the interior design of the units vary by the individual homeowner and all units are managed as a traditional hotel. Make this your mountain get-away today! The professional team of brokers at Real Estate of the Summit will be more than happy to assist you with all your Summit County real estate needs! Call our office at 970-453-1450 or email us. Contact us for more information about this property or subdivision.